All in all, you get what you pay for. The Xspec folding mountain bike does the job well, not exceptionally well, but good enough. 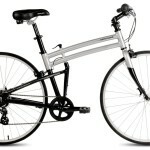 This entry level folding bicycle functions well both on and off the road! Whether you have heard of Xspec before or not, you should certainly pay attention to this review of their new 21 speed full-size folding mountain bike. 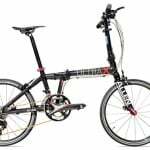 A relatively unknown quantity within the folding bike community, Xspec have produced a gorgeously styled folding mountain bicycle that enables riders to effortlessly transition from the road to the off-road trails. These fully functional folding mountain bikes are what have been missing from the market for a long time, they enable leisure riders to take their bikes on their daily commute but also off-road too. 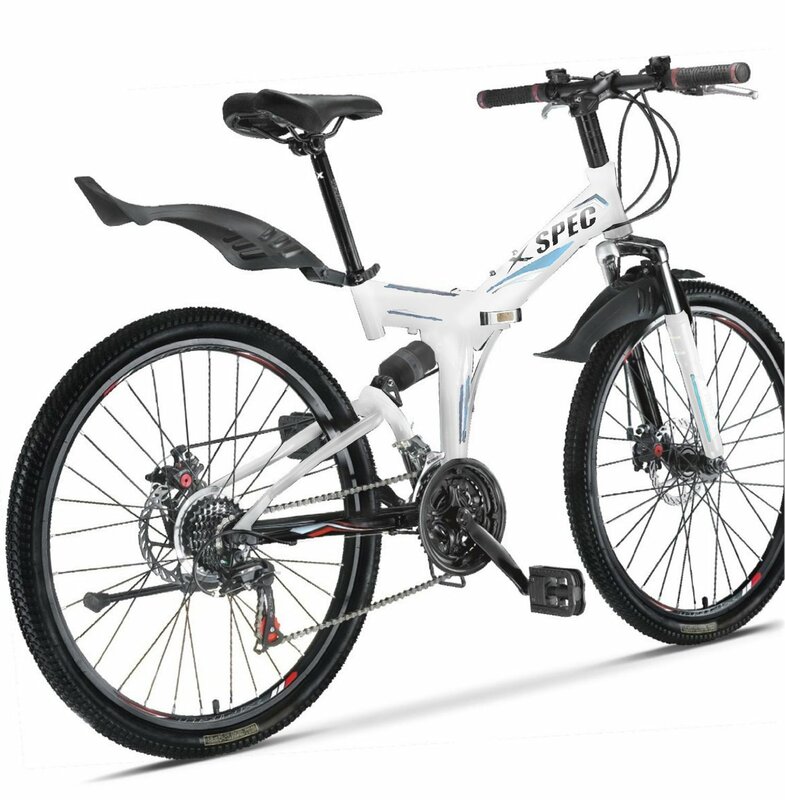 Available in a wide range of colors, the Xspec folding mountain bike is quite the looker as well! A relatively unknown brand that is capable of functioning well both on and off the road - not the most refined bike by a long shot, but it does what is asked of it! This Xspec model has an ample amount of gear speeds so it copes beautifully on the road as well as when you are off of it. 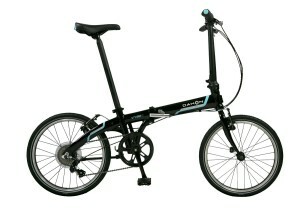 In addition to this, this folding bike also comes with both front and read shock absorbers, and impressive ones at that. The bike effortlessly reduces shock impact when riding off-road, it genuinely is ready to tackle the most difficult of terrain – as advertised. 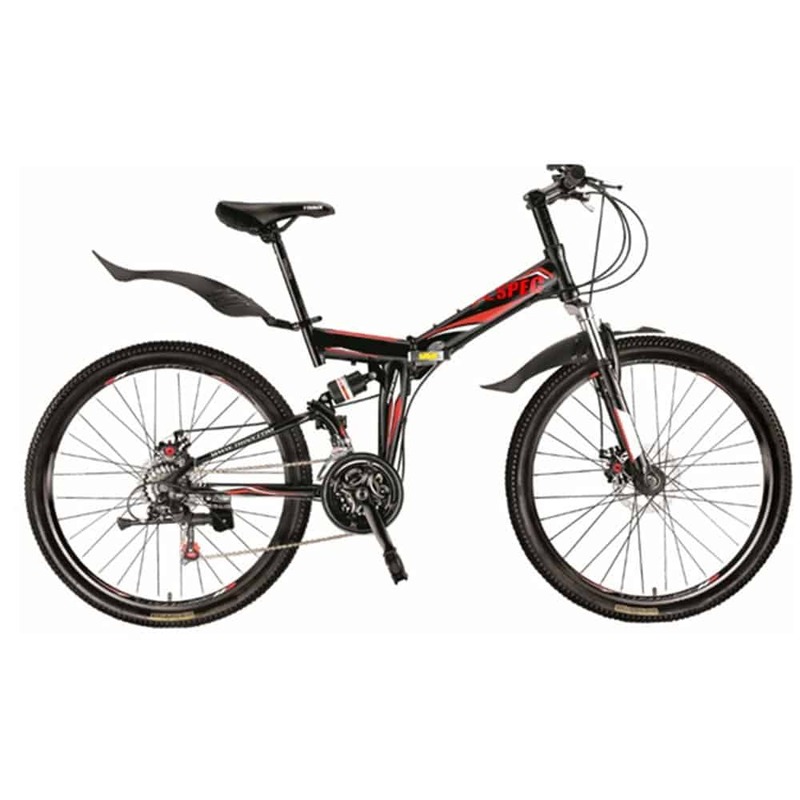 This folding mountain bike comes with 26″ wheels, they are perfect for traversing a city at high speed, but also for maintaining stability off-road too. While the wheels are quite large to carry around with you all day, they aren’t completely useless on a folding bike whatsoever. The bike, when folded away, easily fits into the back of a car and after carrying the bike for approximately half an hour, I wasn’t too bothered by it. 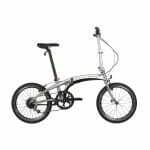 Obviously purchasing one of these folding mountain bicycles is going to be slightly more of an inconvenience than a typical 20″ folding bike, however if you require larger wheels for your off-road usage then certainly don’t shy away from the Xspec. 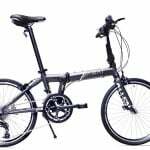 All in all the bike isn’t the most refined folding bike by any means, however for the price it is a well built folding bike that is functional in a wide range of scenarios. It isn’t one of the best, but it certainly does the job – and more! 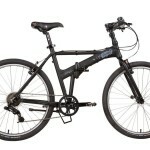 The bicycle is HEAVY and has Shimano’s bottom of the line Tourney components (like thte bicycles at Walmart). This being said, you get what you pay for. 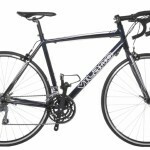 For people who ride short distances and need something that will fit in the trunk of their car, it is a reasonable bike. For those of us who ride longer distances or who are serious about our mountain bikes, I suggest something like a Montague. Does this bike fit someone of about 5″8-9″ tall? It does not give frame size only tire size…. 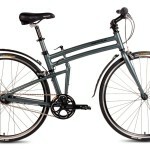 Does this bike fit someone of about 5’8-9″ tall? It does not give frame size only tire size….